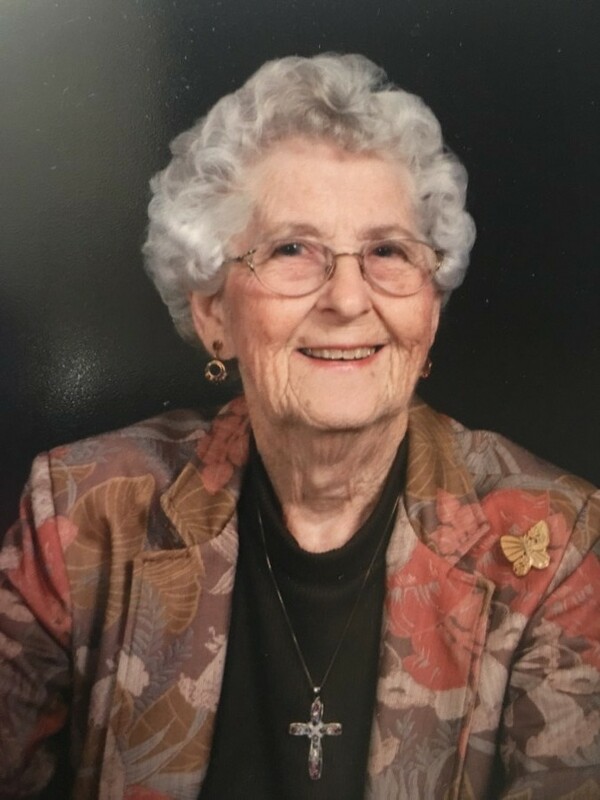 Obituary for Verna Ruth (Farabee) Schanbacher | Lanman Funeral Home, Inc.
Verna Ruth Schanbacher, 91, of Cherokee, Oklahoma, passed away on April 3, 2019 in Wichita, Kansas. She was born in Alfalfa County on May 16, 1927 to Delbert and Goldie Farabee and married to Duane Schanbacher on April 5, 1947. She is the loving mother of four, grandmother of thirteen and great grandmother of eighteen children. In 1954, Duane and Verna Ruth moved to the farm north of Cherokee. In 1985 they built their home east of Cherokee and continued to farm and ranch for many years. Verna Ruth was a longtime member of the First Christian Church where she, in her younger years, was the Sunday School secretary, and she and Duane served as youth group sponsors. She enjoyed being a choir member, was active in CWF and hosted the Tuesday morning women’s bible study in her home for many years. Family, music, reading and quilting were her passions. She was a good friend and listener to many in the community as well as a heartfelt second mom to others. Verna Ruth is survived by Bruce and Nancy Schanbacher of Kearney, Nebraska, their three sons, spouses and seven grandchildren, Susan and Mark Peterson of Bonney Lake, Washington, their two sons, daughter-in-law and three grandchildren, Steve and Christy Schanbacher of Cherokee, their three sons, spouses and three grandchildren, and Brenda and Ken Kistler of Andover, Kansas, their two sons and spouses, three daughters, son-in-law and five grandchildren. She is preceded in death by her husband, parents and siblings, Lorene Shippy, Melvin (Bill) Farabee, Jack Farabee and Bob Farabee. 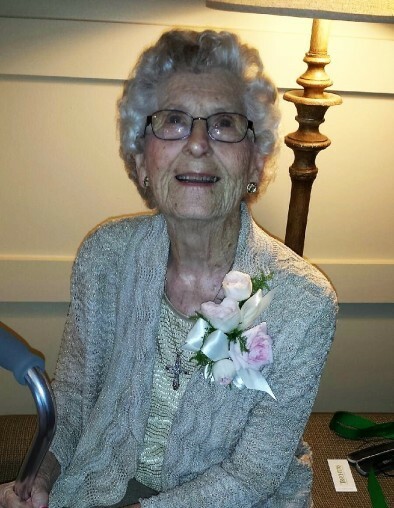 Service for Verna Ruth will be Friday, April 12, 2019 at 10:00 a.m. at First Christian Church in Cherokee. Burial will follow at Cherokee Municipal Cemetery with arrangements by Lanman Funeral Home, Inc. of Cherokee. Viewing and visitation will be Wednesday 2:00 p.m. until 5:00 p.m. and Thursday 10:00 a.m. until 7:00 p.m. with family present 5:00 p.m. until 7:00 p.m. www.lanmanmemorials.com Facebook: Lanman Funeral Home Inc. Donations in her memory may be made to the Youth Department of First Christian Church of Cherokee through the funeral home.